Chisapani Nagarkot Short Trek | Chisapani Nagarkot Trek | Junket Nepal Pvt.Ltd. Chisapani Nagarkot Short Trek is perfectly suits for beginner trekkers who do not want to go remote mountain regions, explore the surrounding green hills of Kathmandu valley with natural and cultural wonders. Kathmandu valley is surrounded by impressive wall of hills. The trek takes us to reach at beautiful viewpoints; Chisapani and Nagarkot to have great views of Ganesh Himal, Mt. Manaslu, Langtang, and Everest. The trek also combines sightseeing trip to Dhulikhel by exploring ancient monuments contains huge cultural and religious importance. A professionally organized Chisapani Nagarkot Short Trek with Junket Nepal Pvt.Ltd embarks with a couple of hour drive to Sundarijal from Kathmandu. We explore and observe beautiful waterfalls at Sundirajal and follow the uphill towards, passing few cultural villages and dense forests of rhododendron and other trees before reaching at Chisapani. 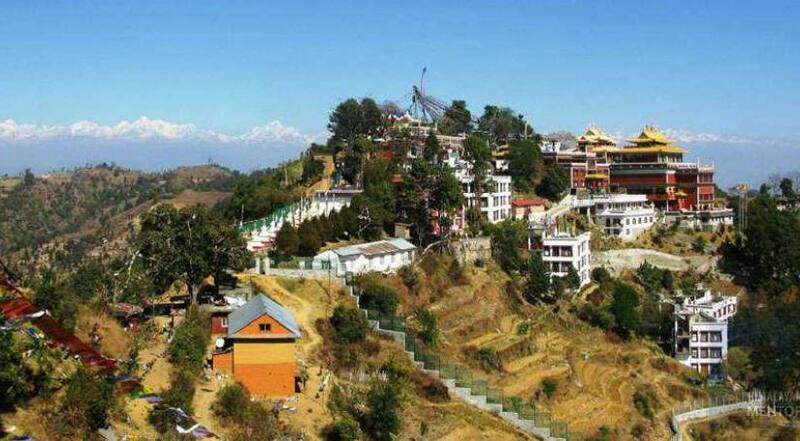 Chisapani is a place in top of the hill with tantalizing surrounding views. Chisapani is a Nepali word which means “Cold Water” where we can feel very cold water throughout the year even in a summer season. Next day we hike to Nagarkot hill, en-route exploring beauty of nature, following few ascend-descend to reach Nagarkot viewpoint. 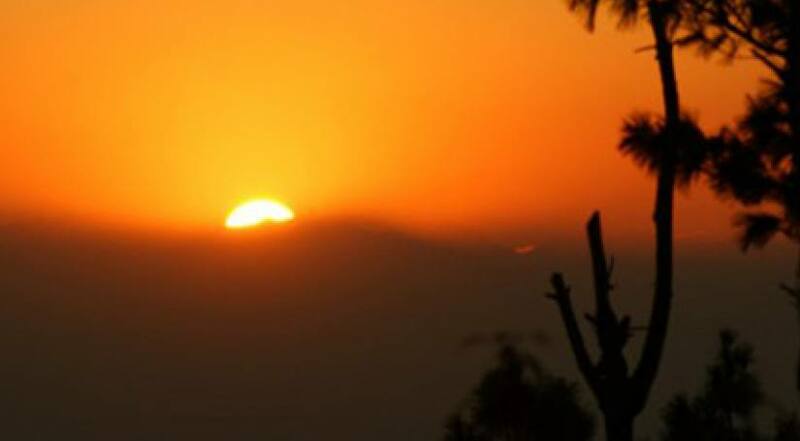 Next morning, we can have great sunrise view over the Himalayan ranges. Then we trek to Dhulikhel, mostly downhill walk leads us to reach at our last destination of the entire trek. There we will visit Namobuddha, Palanchok Bhagwati and ancient settlement of Panauti. 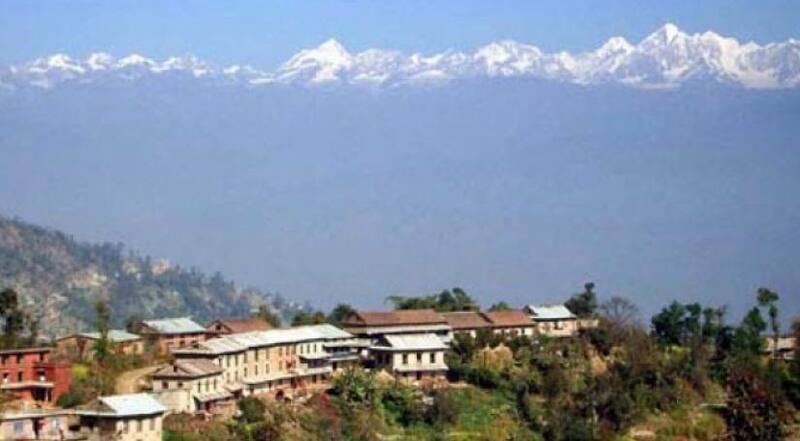 There is also a driving route to go Dhulikhel from Nagarkot, can choose what would be more appropriate. Finally Chisapani Nagarkot Short Trek ends with a short returning drive from Dhulikhel to Kathmandu.